Luke Scott always puts his career and his nation's safety first, there's no room for relationships with those outside his team. His job, the operations he takes, they're as classified as it gets and there is no room for error. Set to play bait, Luke is unprepared for the beautiful, smart woman who puts a wrench in the plans and leaves him playing babysitter. Eva Sharp is happy in her role as a writer and co-producer on the hit TV show, SEAL Security; she's behind the scenes, she's writing, she's making it on her own. 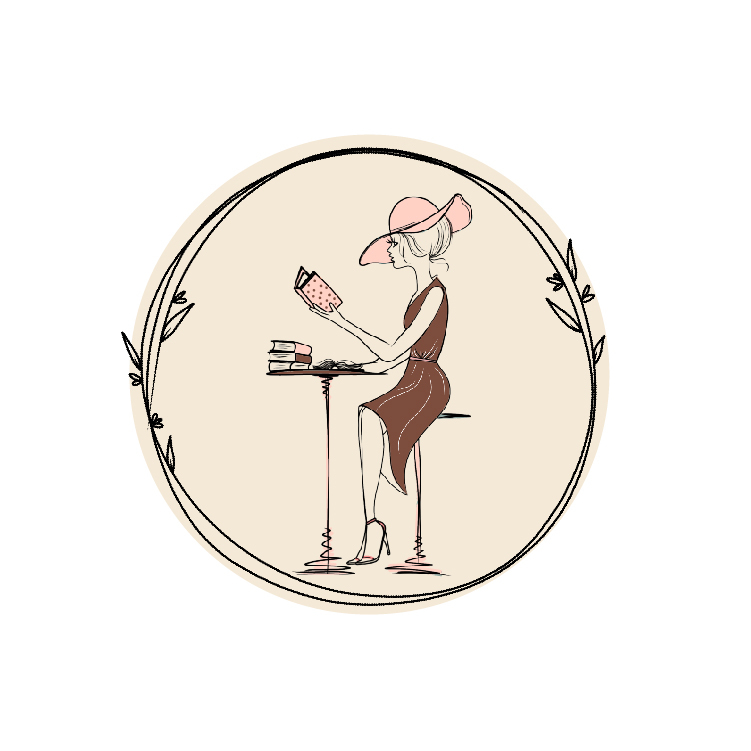 She just needs some peace and quiet to finish her next screenplay and while she loves the action of SEAL Security she never expects to go through it in real life. Stuck in the mountains with handsome stranger, Luke, she has to put her faith in him to protect her from whatever else may come their way. Soon both realize it's more than an op and more than just protection, their feelings are on the line and there's secrets brewing. "This was a serious plot twist in her life, and she was damn sure there'd be no happy ending." Holy moly, I read this book like I binge watch television shows, glued to the pages, gasping at the action, and swooning over every smutty moment. 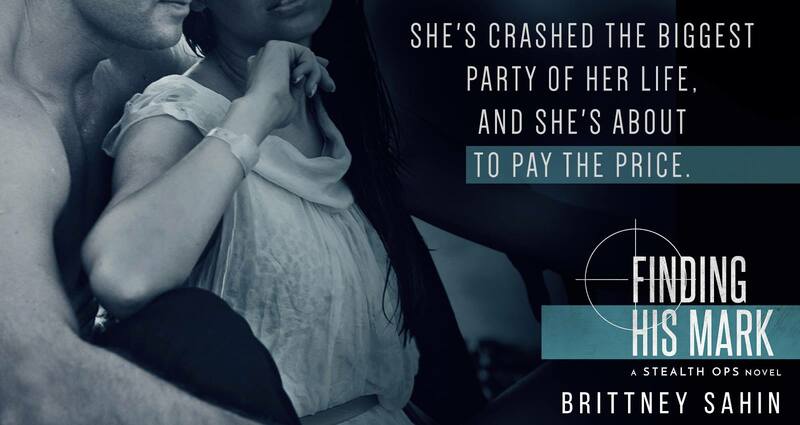 Brittney Sahin brings this story to life with a set of characters you can't help but want to know and action that leaves you on the edge of your seat. It's the best kind of romantic suspense and, for longtime fans, reminds us why Brittney Sahin is a one-click author in the genre. I could picture Luke and Eva the minute we met them in Finding His Mark, their descriptions making them come to life in my mind. "I'm always prepared for every situation." ... "I just didn't prepare myself for meeting you." Luke: muscular, closed off, handsome, a bit broken. Eva: brilliant, beautiful, a bit of a romantic, and tough than she appears. 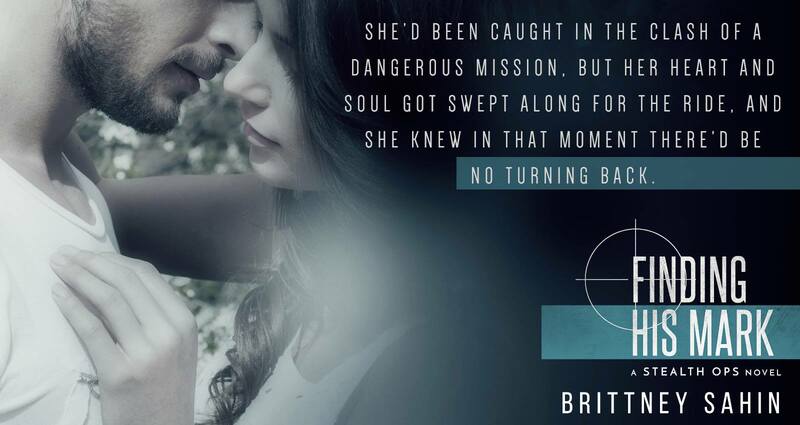 The two are drawn to one another, each the owner of a temper and too much pride for their own good, but set on a dangerous path once Eva is pulled into the operation. 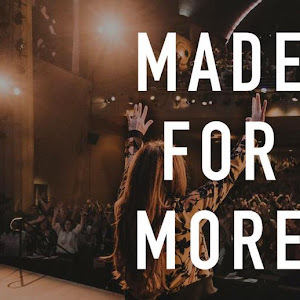 The story could be easy, boy protects girl and everyone ends up alright, but emotions and lust are involved and a cabin in the Poconos only amps the chemistry brewing between the two. It's a push and pull between the two and though disaster is imminent neither can deny the need for the other. "'Get ahold of myself?' A broken attempt of laughter left his lips. 'This is why I have rules ...'"
I loved the mix of romance and suspense in Finding His Mark. Through all the chemistry and lust burning between the two there is still a serious mission going on that threatens the safety of Eva and the safety of Luke's team. There is a lot of ops talk, making Luke's role as a SEAL so believable. I laughed every single time someone said classified. Plus, Luke's team is as SEAL as they come in a novel. 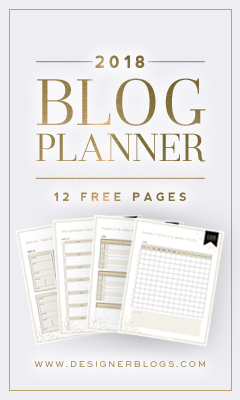 They're tattooed, they're brash, and they're willing to risk it all to succeed, except when a civilian gets in the middle. I loved every single secondary character and I even more so loved the action packed journey we go on with Eva, Luke, and his team. 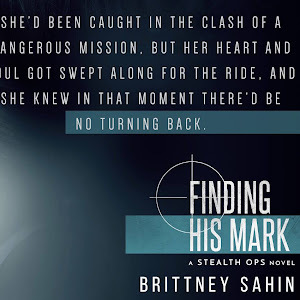 Finding His Mark doesn't waste any time in throwing you into the action and it's a spectacular first novel in the Stealth Ops series from Brittney Sahin. The suspense fills every single page, and the romance is a cherry on top of the bullet filled sundae. 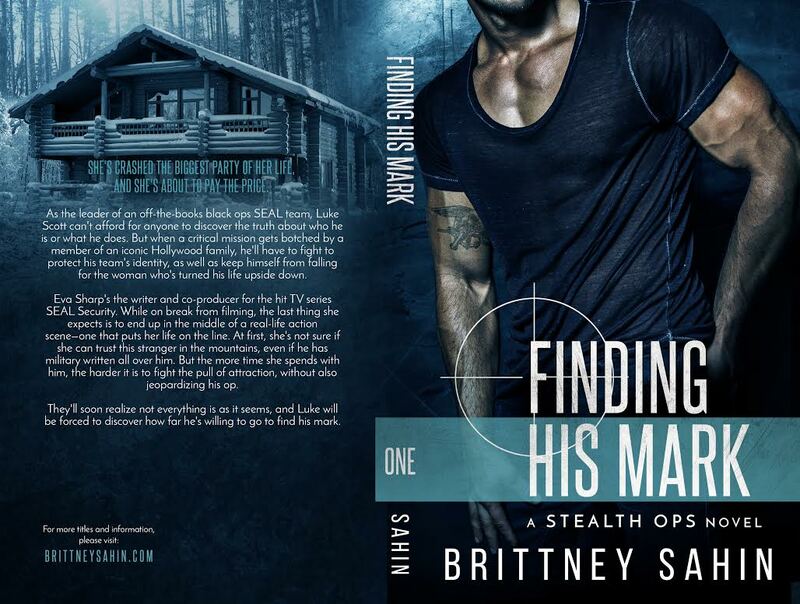 If you like your romantic suspense hot and steamy and amped with tension, Finding His Mark is the book for you.